Success in business requires training, discipline & hard work. 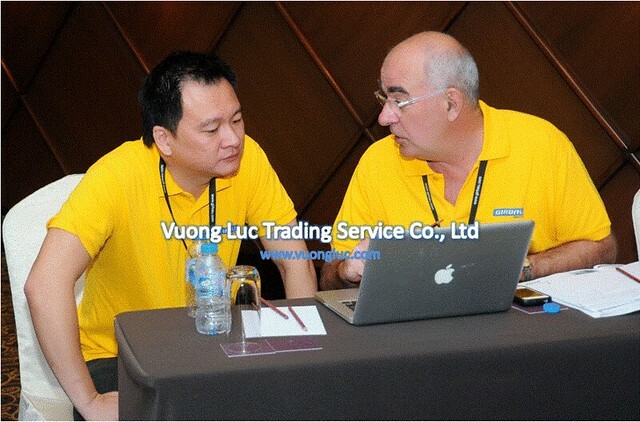 In September 2015, Girbau and Vuong Luc Ltd. have initially organized the first time ever Girbau Industrial Business Workshop in Ho Chi Minh City, Vietnam. Speaking as a co-organizer, after 2-days theory and practical training, we believe that all Girbau dealers from different regions have equipped with specific hand-skills, mechanical and state-of-the-art machines knowledge (especially the tunnel bath washer, flatwork ironing and folding system), safety and workplace policies, and proper & effective operation procedures. 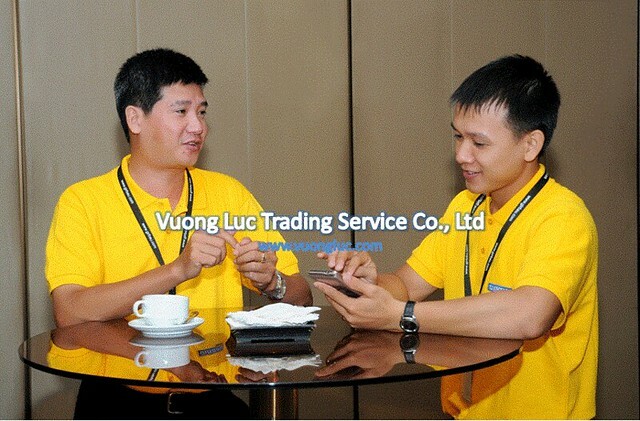 Vietnam wasn’t chosen to be the venue for this technical workshop by random; it was because Vuong Luc Trading Service Co. Ltd. has successfully installed a significant amount of flatwork ironing and folding systems in many industrial laundry and OPL(On-Premise-Laundry) during the last 5 years throughout Vietnam. The proven record of the sales achievement is easy recognized with the award for First Class for OPL Business Success in 2013 at Girbau 3rd Asian Convention (organized every 2 years). Speaking from a young sales engineer: “The workshop contains subject outcomes which present an opportunity for engineer like me to attain enough trade specific skills, knowledge, attitudes and values so that engineers can perform at a basic level in the maintenance, repair and construction of basic concerned systems”. Added to the conversation by an experience engineer: “The workshop is great! First it helps to fill up the content of mechanical knowledge; secondly because I believe that with many years of services as engineers plus proper and regular trainings will be utilized in jobs where practical “Know How” is essential”﻿﻿.